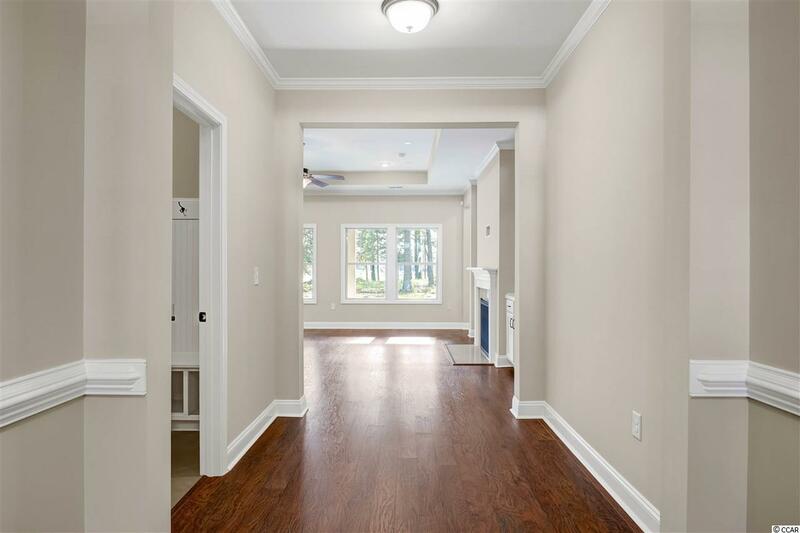 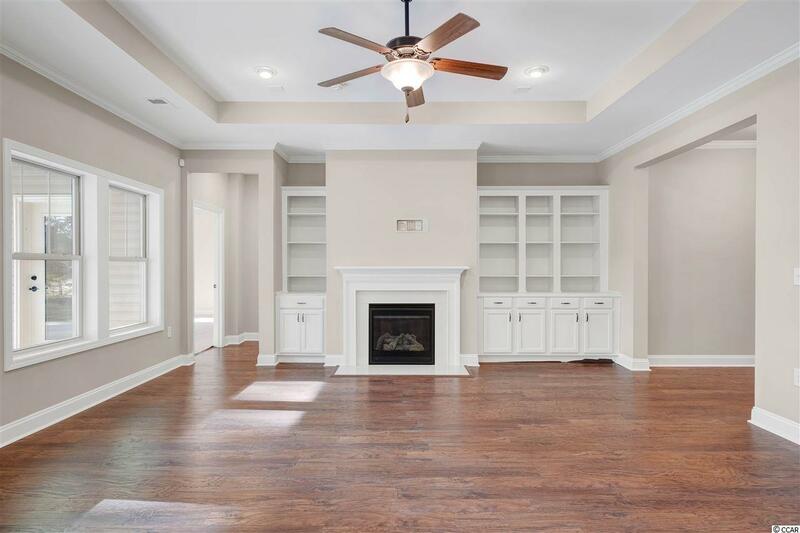 Ocean Isle this New home offer many upgrades like wood floors, gas fireplace, granite counter tops in kitchen and baths, Butlers Pantry, covered rear porch, Professionally landscaped lot with irrigation. 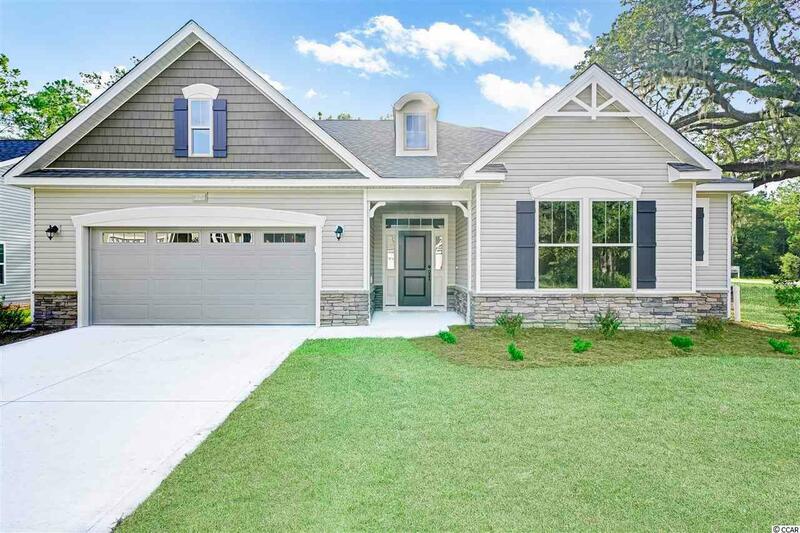 Majestic Oaks at River Haven is a new community by H&H Homes in Longs, SC. 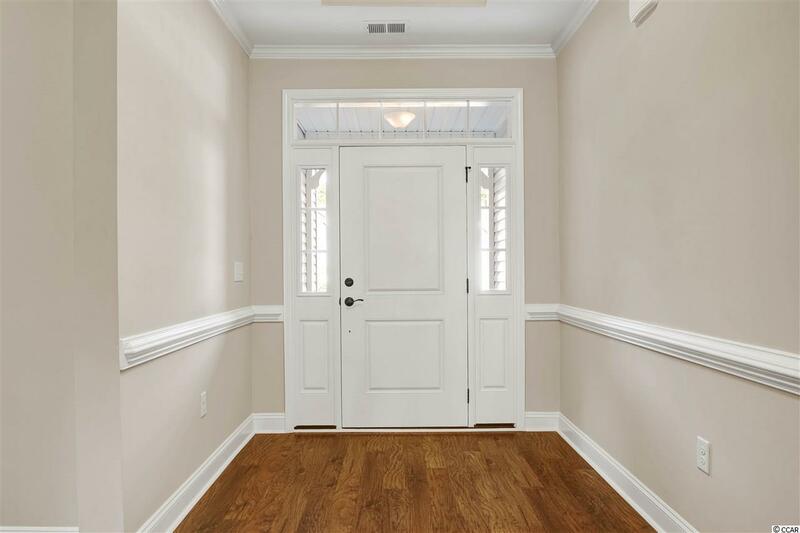 It is located off Hwy 9 a short drive to beaches, shopping, restaurants, and entertainment.